A device thought to be Samsung’s upcoming Note 7 has turned up in GLBenchmark’s database, hinting that the company is preparing to compete with Google’s immensely popular Nexus 7. Samsung’s lineup of excellent Note devices has captured a large portion of the Android market, so it makes perfect sense the company would want to take that experience into the popular 7-inch tablet form factor. Imagine the experience of the Note II, just bigger. Stuck with the model number GT-N5100, the benchmark listing doesn’t guarantee a Note 7, or much information about the device overall. 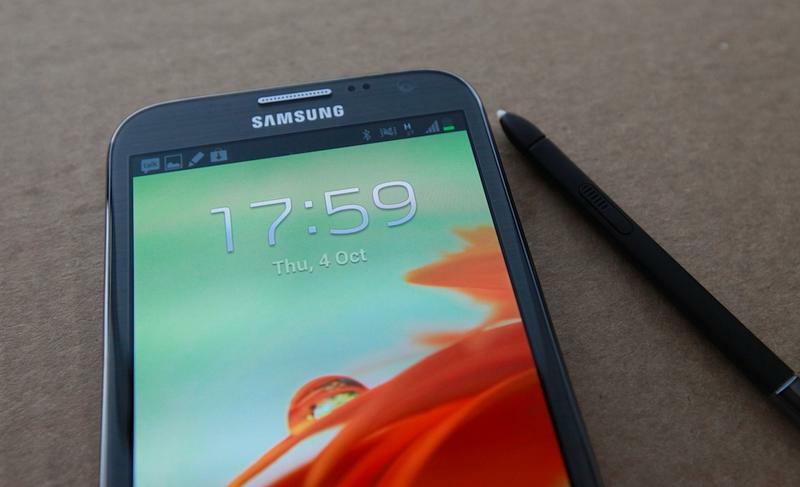 What is revealed is the Samsung brand, Android 4.1.2—and that’s about it. However, we’re merely guessing about the device’s true identity. The company has been rumored to have great interest in the 7-inch form factor, so take that for what it’s worth. 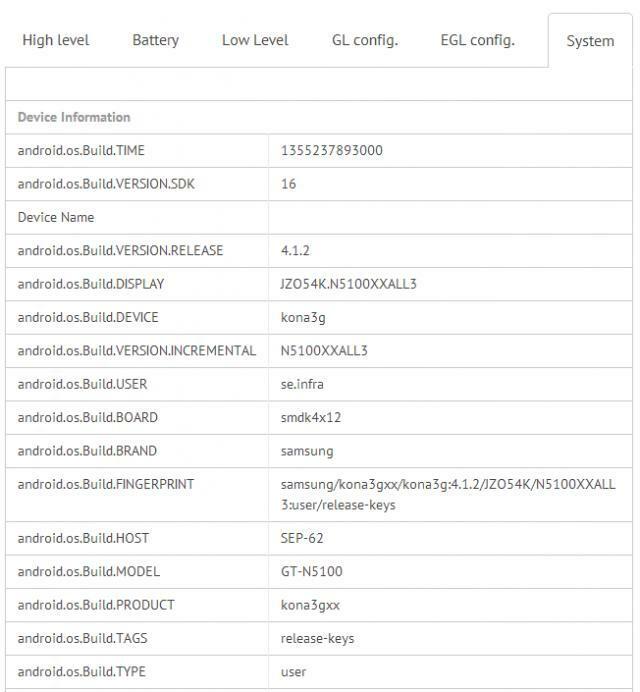 According to Phandroid, reported specs of the device include a display resolution of 1280×800, 1.6GHz quad-core Exynos 4412 processor, 2GB of RAM, and all of the popular functionality present in Samsung’s Note devices. The company said it doesn’t have much on tap for CES, which is only a few weeks away, so perhaps we’ll see something of substance revealed at Mobile World Congress.